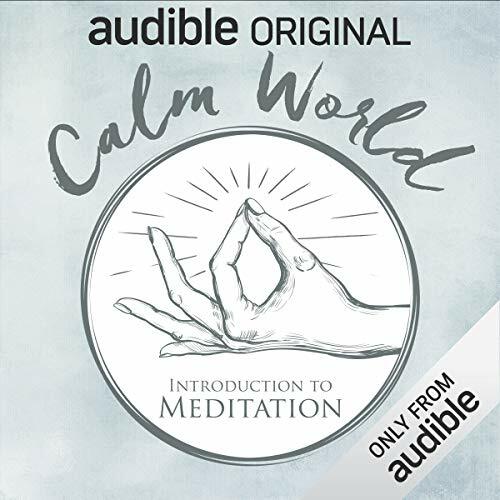 As an Audio Show - free for members - when you add Calm World: Introduction to Meditation to your library, you'll get all 6 episodes, each with a runtime of about 20 minutes. This audio show is very interesting and informative. I liked the co-hosts and I enjoyed the clips they had of experts in the field of meditation.